ACS, specialist in travel and expatriate insurance with over than 30 years of experience, offers insurance solutions for safe travel from anywhere in the world. Comprehensive warranties, good prices and online subscription. 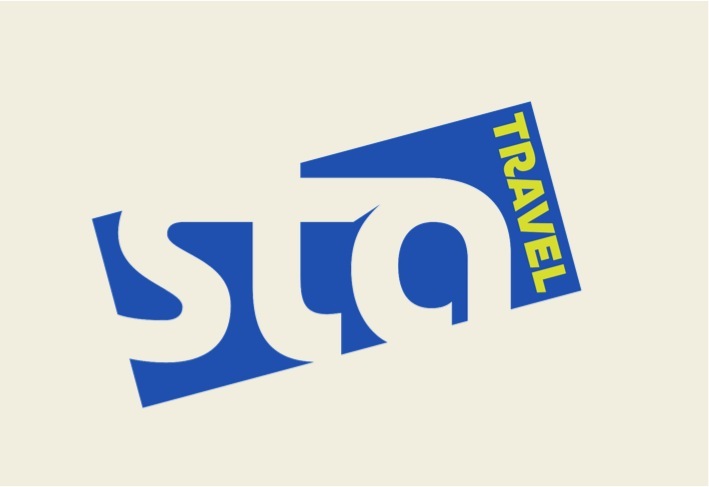 STA Travel is an expert for youth travel life and the largest student, youth and budget travel organization. STA Travel is specialized in cheap flights, round the world tickets, travel insurance, hotel and hostels, tours and trek. STA Travel always make sure to have big projects matching small prices.